One of the perks of being a destination wedding planner is that I get invited to check out wedding venues. I always find it fun, not just because I get to scope it out for my current and future clients, but also because it gives me a chance to explore a new place. And we’re explorers! 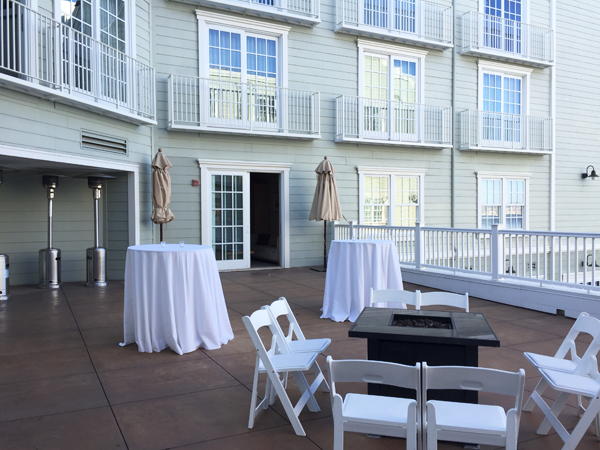 So, when I was invited to come out and see the newly redone Monterey wedding venue, the Intercontinental The Clement in Monterey Hotel, I was all in. 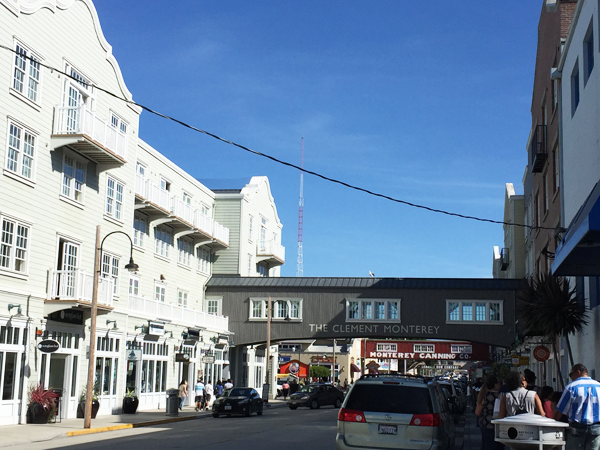 Monterey is a lovely little seaside town located about 2.5 hours south of San Francisco. 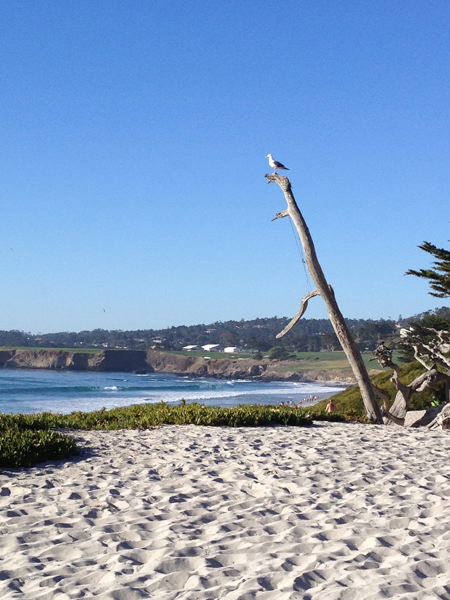 It’s right next door to Carmel (another cute little seaside town) and both locations are great choices for a destination wedding. 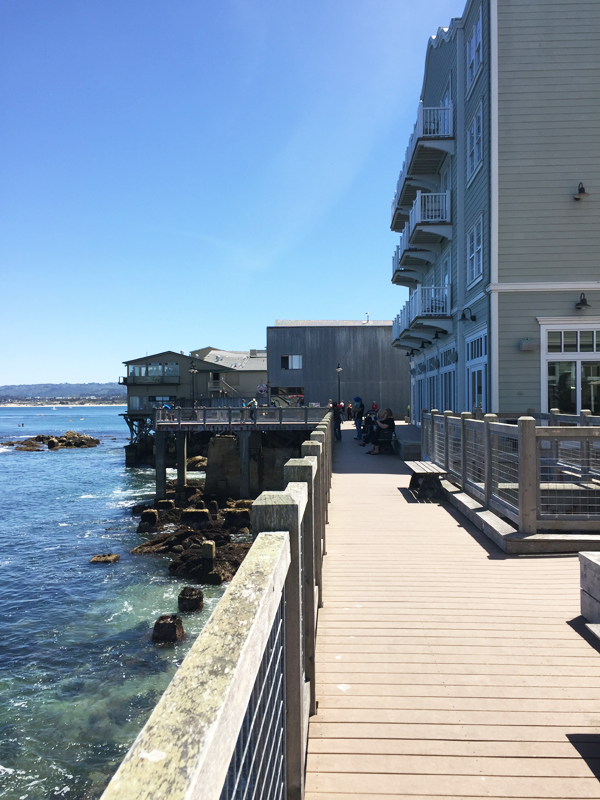 Monterey is known for the amazing Monterey Aquarium and Cannery row where sardines used to be canned and the Intercontinental Hotel is located right in the middle of it all so you can easily explore. 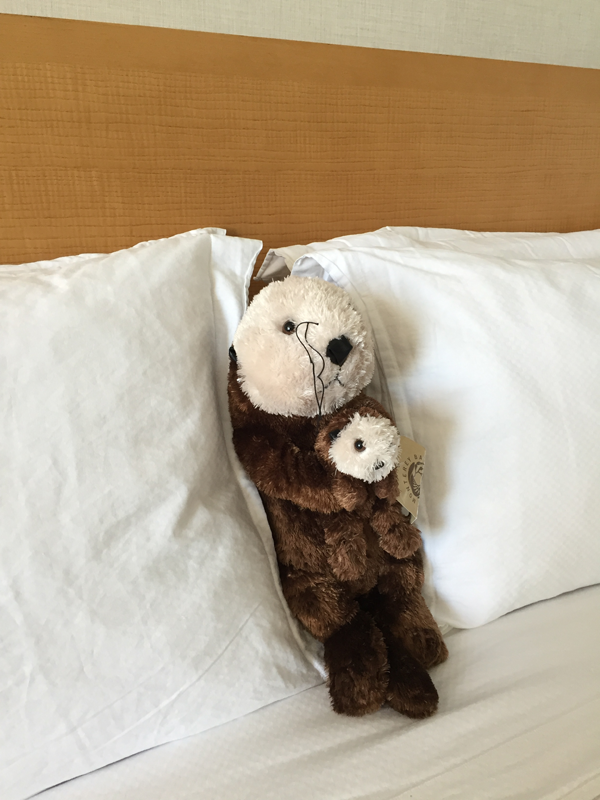 When you check in you even get a little sea otter to keep you company in your room. 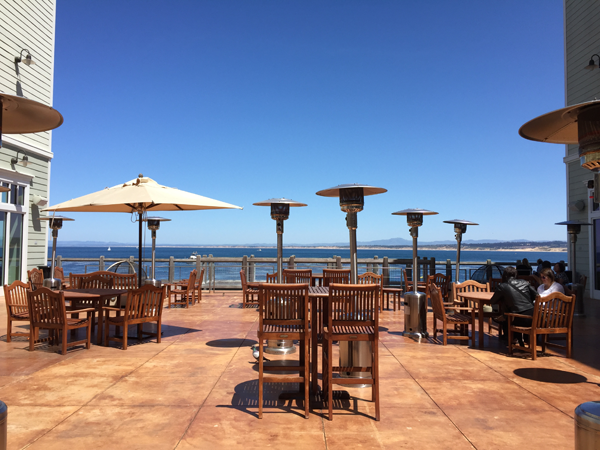 Because of the hotel’s perfect location right on the water, this Monterey wedding venue has one of the best backdrops not only for your ceremony but your reception as well. Depending on your wedding size you can have your ceremony on the hotel’s patio or on the Ocean Terrace and your reception in the Ocean Terrace Ballroom or the Pacific Ballroom, both with views of the ocean. 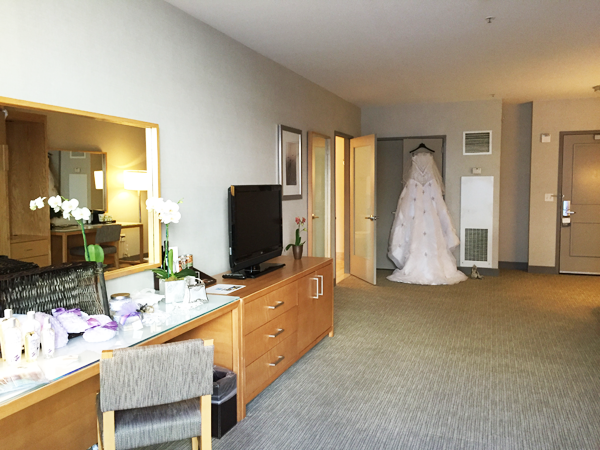 I’m a bit partial to the Ocean terrace not just for its gorgeous views which your guests will enjoy, but because it’s also right next to the special bridal parlor. Yup, you get your own bridal parlor to get ready in! How awesome is that? 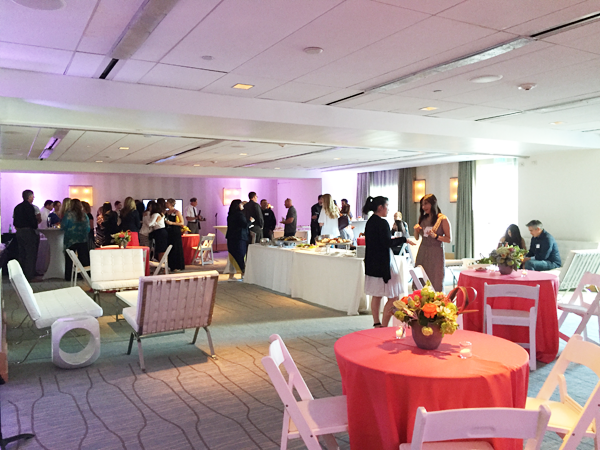 It’s all set up with lots of space for your hair and makeup artists and for you and your girls to hang out in. 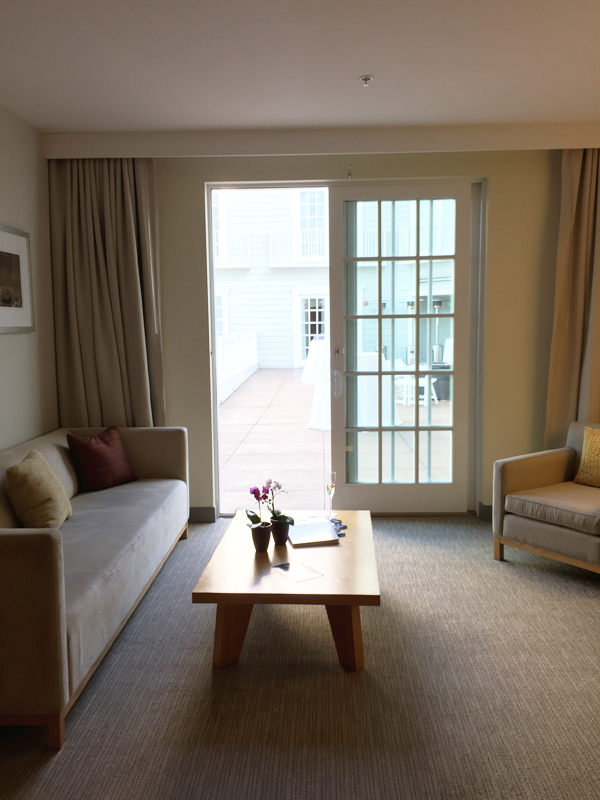 As you can tell, the design of the hotel is what I would call coastal modern, it’s both roomy and cozy. 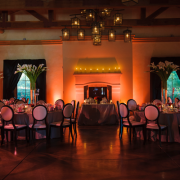 While this Monterey wedding venue is not particularly interesting from a design perspective, it does have a clean look, so you can easily create the wedding you want with your style. 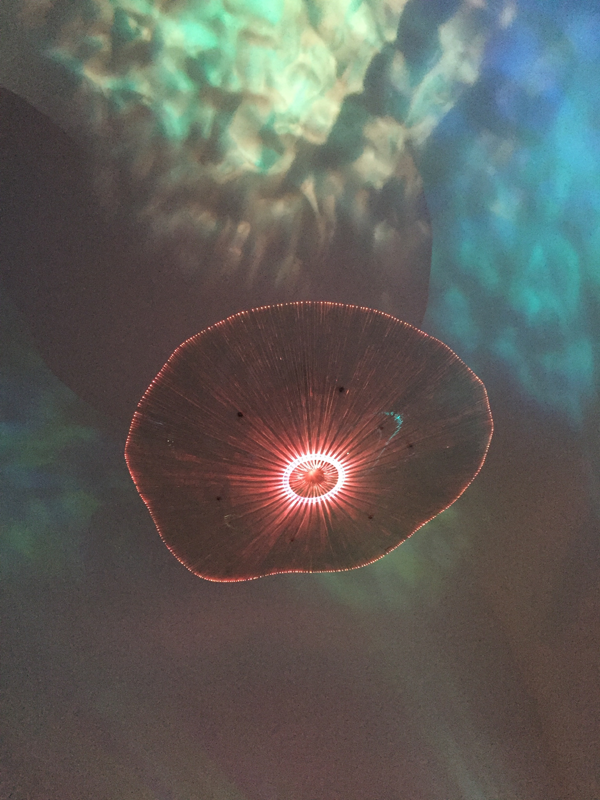 There is one particular part of the hotel though that I think is a really cool design feature, the jellyfish walkway. 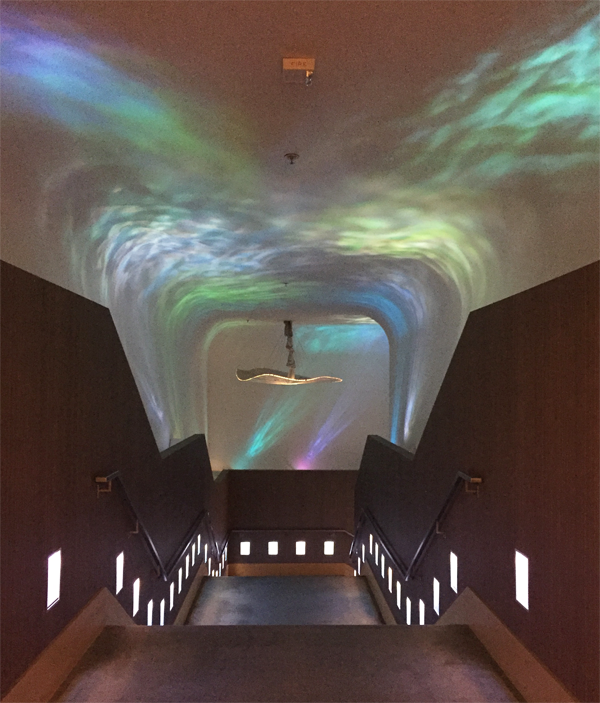 Created to look and feel like the ocean, this walkway is so much fun. 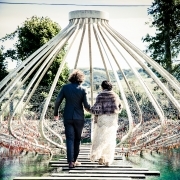 It’s also the path you’d use for the bridal entrance if you’re doing a ceremony out on the patio. And if you aren’t, it’s a great place for photos. It’s super zen and peaceful and just very cool. Pretty neat huh? 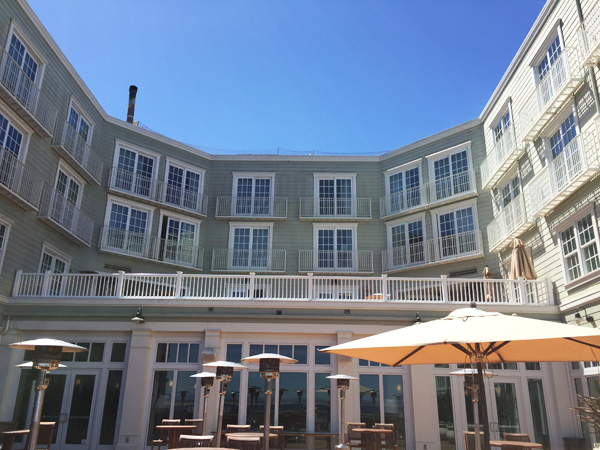 I think it’s a very cool feature of the hotel and ties it into Monterey and the location really nicely. 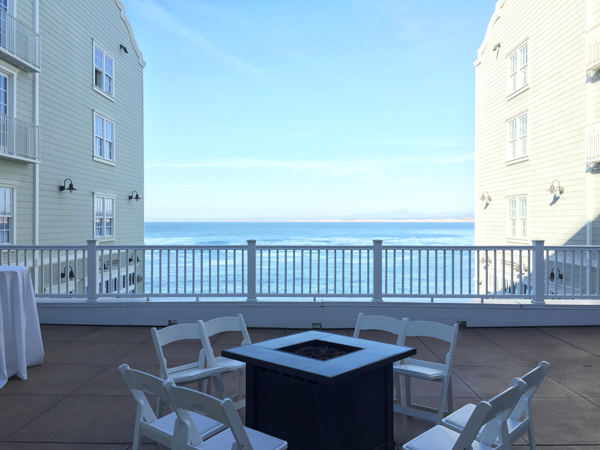 So, is the Intercontinental, the right Monterey wedding venue for you? I think if you want to be right in the action of the seaside town or if you love the aquarium or even just the sea, it’s a great choice. The service is great and the view itself is hard to beat. 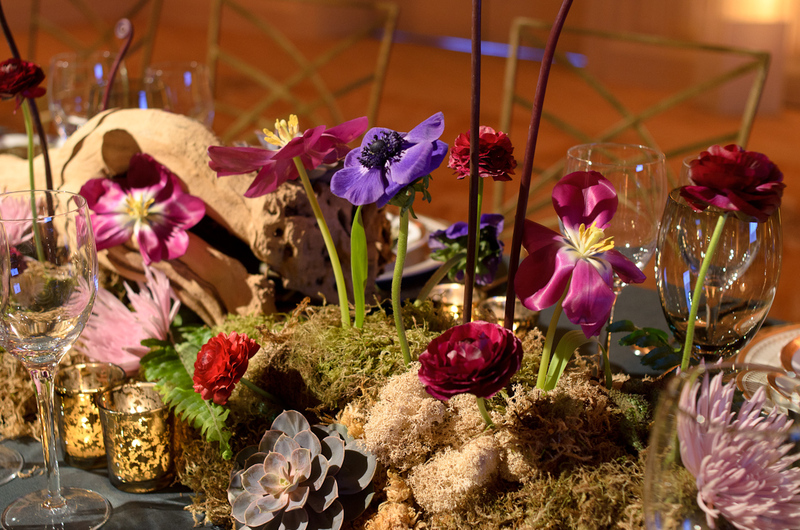 Are you planning your wedding and feeling overwhelmed? You’re not quite sure what you should be doing or if what you’re doing is right. Does this sound familiar? We understand and we want to help you! 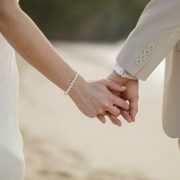 We’re in the process of putting together a step by step wedding planning program just for couples like you. The program is not yet live, but if you want help and guidance to plan your wedding and make the process easier and happier, sign up to become a VIP. 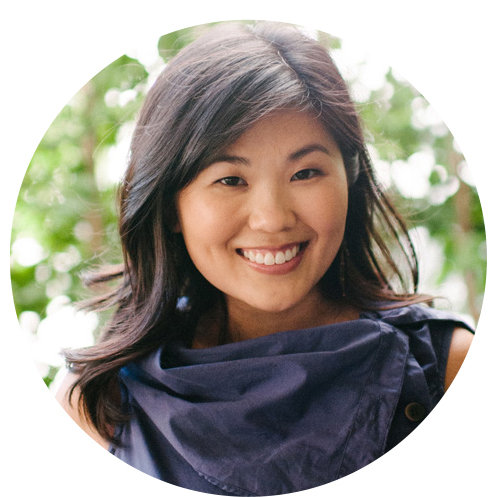 You’ll get put on the waitlist and get early access to the program when it does go live (you’ll also get a special bonus perk from us too!). To learn more, click here. 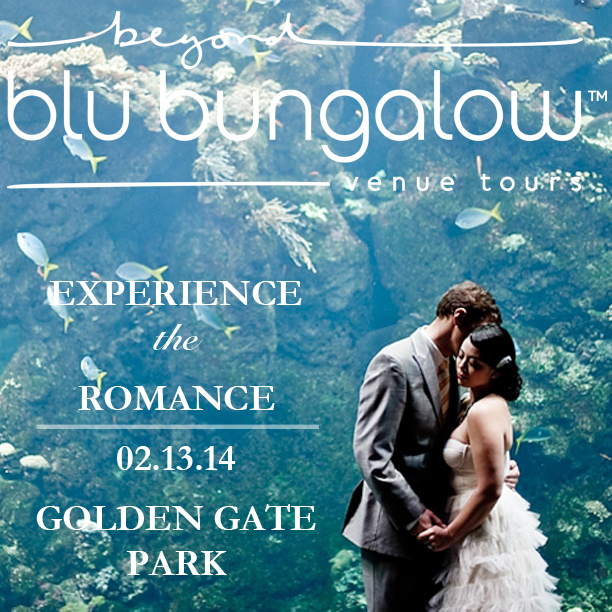 Valentine's Day Wedding Venue Tours Giveaway! The Selfie Stick: The Bane of Travel? Wedding Wednesdays Q&A: Is a Wedding Videographer a Must Have?